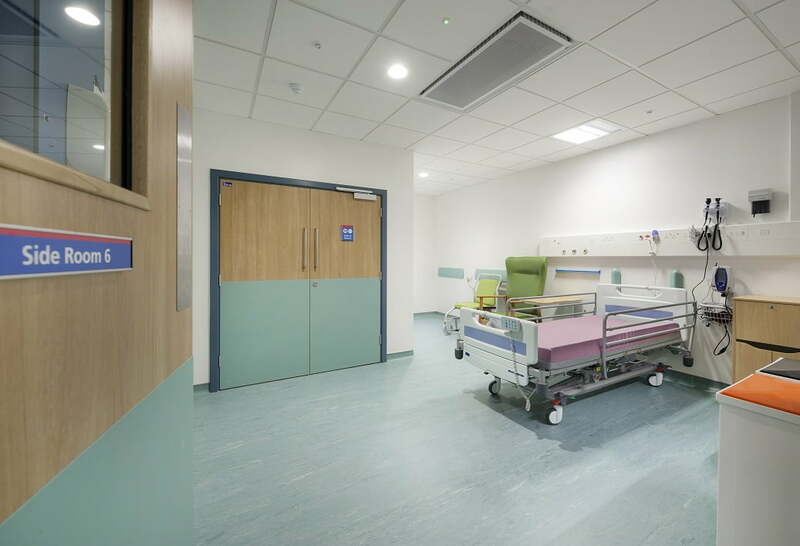 We are pleased to announce and showcase the £350,000 project completed by Bespoke Complete Services Ltd. 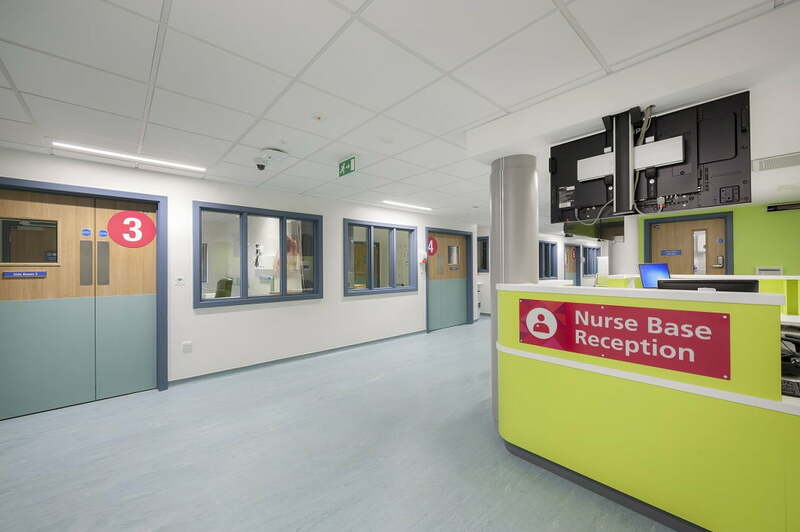 The project took place at Northwick Park Hospital. 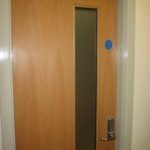 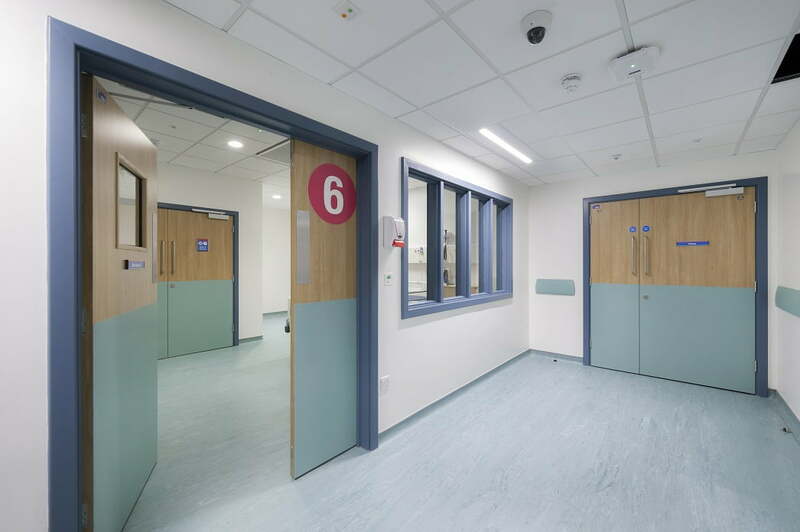 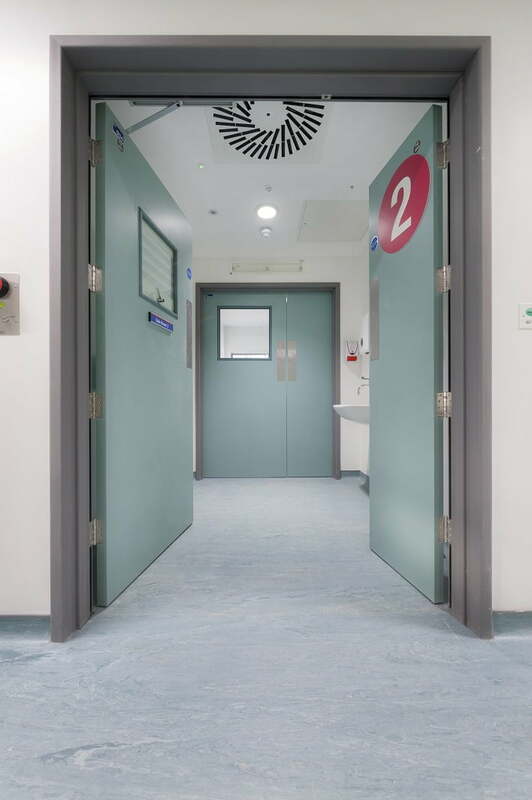 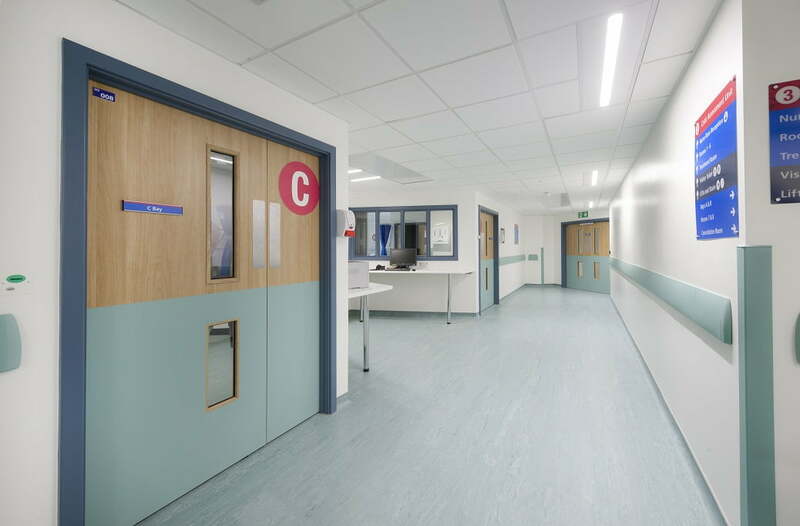 A brand new state of the art 63 modular ward in which we had only 3 weeks to produce 80 fully encapsulated PVC Door sets with Vistamatic™ blind systems and PVC beading. 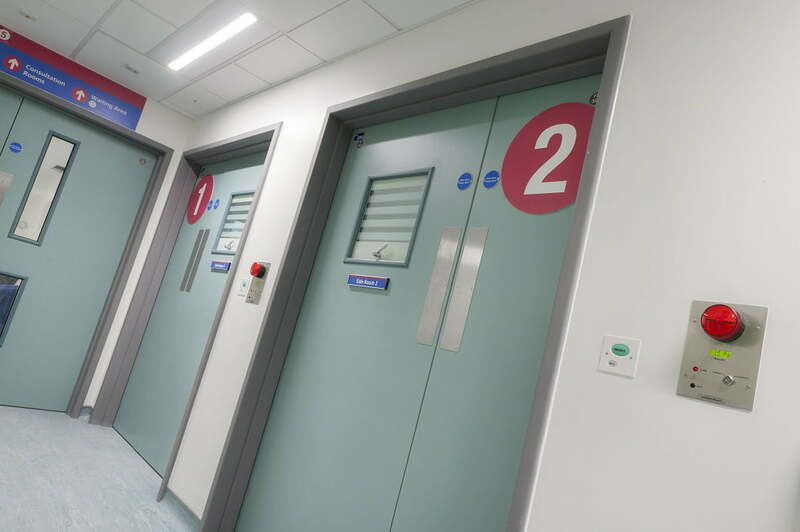 Over 120 laminate door sets with half height PVC bonded to both sides complete with vision panels and flush beading, and 45 glazed screen units. 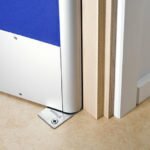 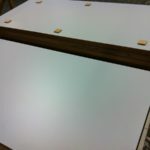 The deadline was a tall order and even had our own MD manufacturing these in the workshop, after many late nights and hundreds of man hours the project was completed in just over 2 weeks.